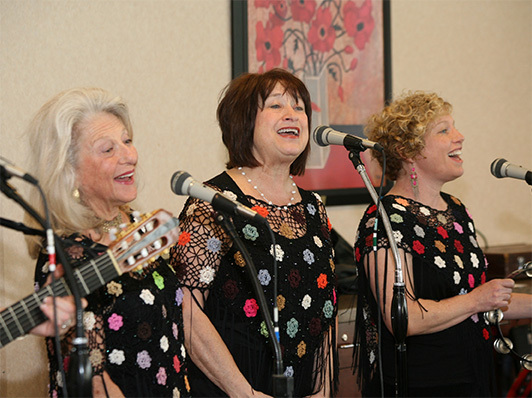 Thanks to some great partnerships with area organizations – like Oasis, COCA, and Jewish Federation of St. Louis Center for Jewish Learning to name a few – Crown Center is able offer high quality events and programs that cover many topics like health and wellness, the arts, culture and entertainment. Download our latest Menu & Event Calendar to find out the specifics on dates, times and places. Or just pick up the phone and call us – we would love to talk with you about your own interests.